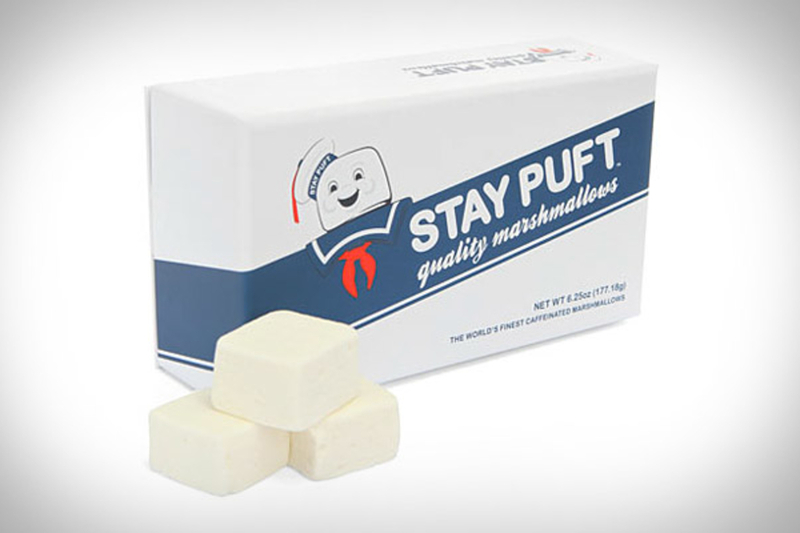 Zesty, bold, and unexpected — and that's just the included fake mustache. Sazon Mas Guapo ($10) is a spice blend that falls somewhere between a dry rub and seasoning salt, and promises to make "any chef seem more handsome," while also making your food "more better." Just like regular soda, somewhere along the line ketchup — even name brand stuff like Heinz — went from being natural mixes to scary, high fructose corn syrup-filled goo. Sir Kensington's Gourmet Scooping Ketchup ($7) is out to rectify this situation, with two recipes (original and spiced) containing high-quality, all natural ingredients, and with a taste so refined that it demands to be scooped, not poured, squeezed, or shot out of a Super Soaker. With a name like Chocomize ($6), you might think about a service that lets you customize your chocolate bars. And you'd be correct. 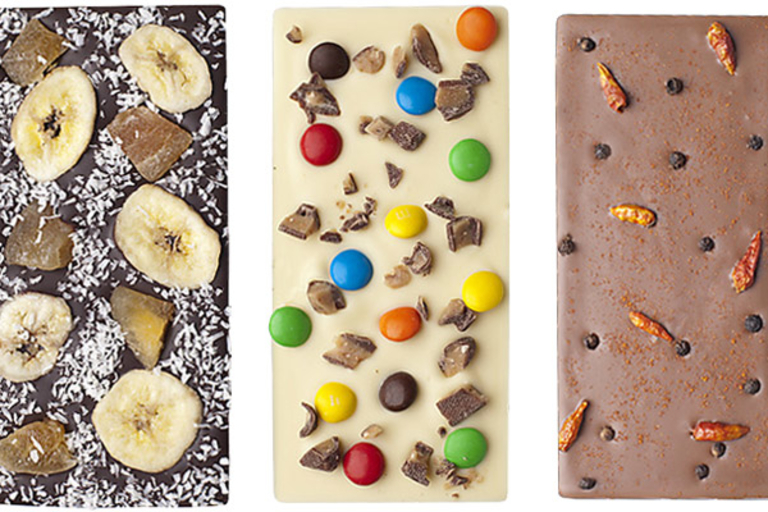 Pick your chocolate bark base and add more than 100 different kinds of fruits, nuts, herbs, and candies, or simply select from one of the company's best-selling bars, like the Smores Bar with graham teddies and mini-marshmallows, the Candy Bar with gummi bears, chocolate candy, and Nerds, or the Spicy Special Bar with black peppercorns, mini chipotles, and cayenne pepper. 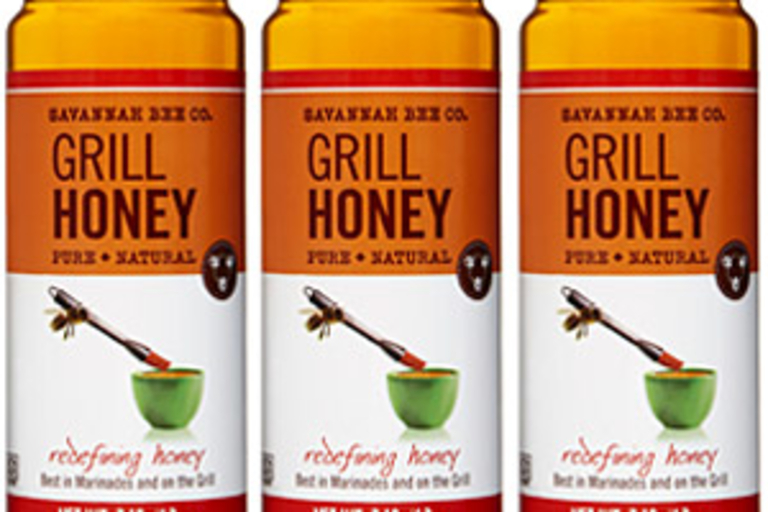 Specially selected for its robust qualities, Grill Honey ($12) is ready to take on the flames at your next BBQ. It's 100% pure raw and KSA Kosher Certified, and is a great way to add a little sweet zing to your grilled meat, poultry, seafood, or vegetable dishes, without the need for heavy, artificial spreads or marinades. Aside from Elvis, BBQ is arguably Memphis' most famous export, and you won't find a better example than Corky's BBQ ($15-$270). 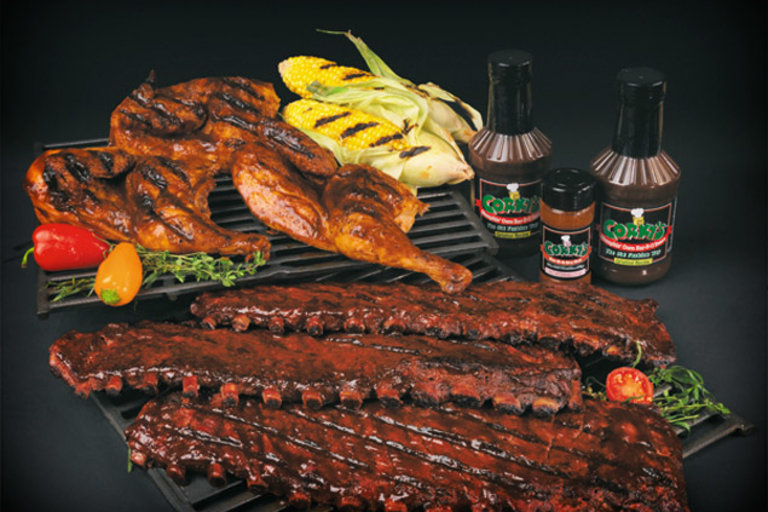 This Mid-South staple is available online in sauce form, but if you're wanting to skip the cooking and go straight to chowing down, you can order ready to reheat ribs, chicken, pork, or beef, either by itself or accompanied by beans and even pecan pies. No word on whether bibs are also included, but you might want some around just in case.